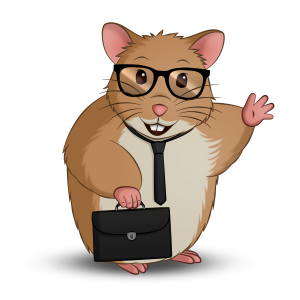 This pages gives you all of the ways that you can contact Holiday Hamster with your questions or queries. 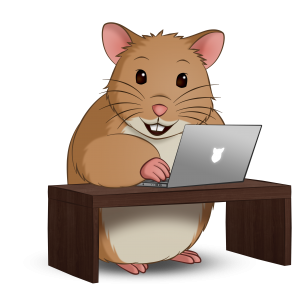 If you would like to keep up to date with the latest happenings on our social media, links on how you can connect with us is here too. Lines are open during our opening times. Outside of these times, you can leave a message and one of our Travel Advisors will get back to you as soon as possible. Please Note: Calls to this number are free from landlines and mobiles. Your service provider should not charge you for any call to us. Please pop in and see us in our shop, located in the heart of Ripponden where one of our travel advisors will be more than happy to help you. We can also arrange an appointment outside of our regular opening times, at a convenient location, to discuss your holiday requirements. Should you live more than 30 miles away from our shop and want a face to face meeting, we can arrange to call you using Skype and will be happy to assist you further. …or by completing the contact form below. 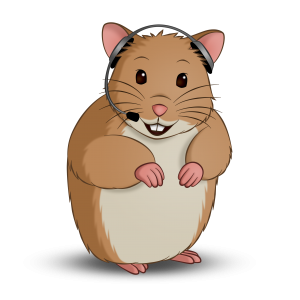 If you want to speak to someone in particular, select their image above or check out our Meet The Team page where you will find contact details for all Holiday Hamster Travel Advisors.